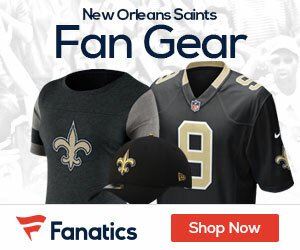 « Who Wins Sunday’s Saints-Bucs Game? 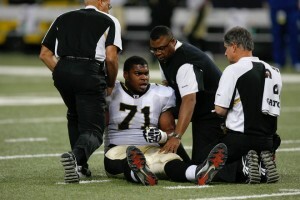 The Saints have placed right tackle Charles Brown on injured reserve, Mike Triplett of The Times-Picayune reports. A 2010 second-round pick out of USC, Brown was limited by a back injury last season, appearing in just three games. Healthy in 2011, Brown emerged as the starting right tackle this season, but suffered a hip flexor in Sunday’s loss to the Rams. Veteran Zach Strief assumes the starting duties at right tackle and the club has signed free agent Ray Willis, who started 26 games for the Seahawks over the 2008 and 2009 seasons before missing last season with a knee injury. Willis went to training camp with the Dolphins, but was released in September. Willis worked out for the Steelers on September 13 and the Saints on September 27.